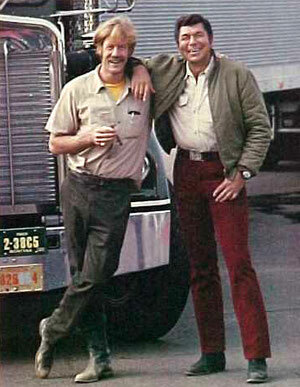 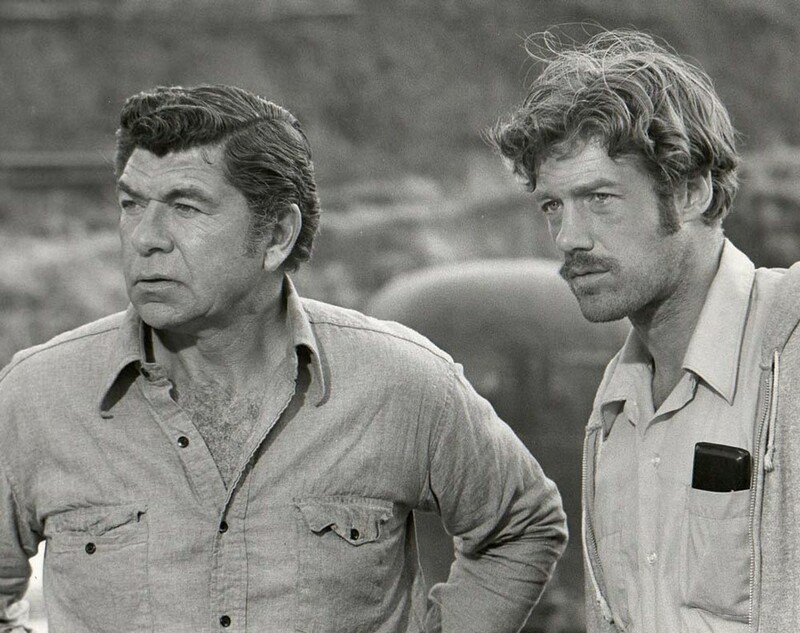 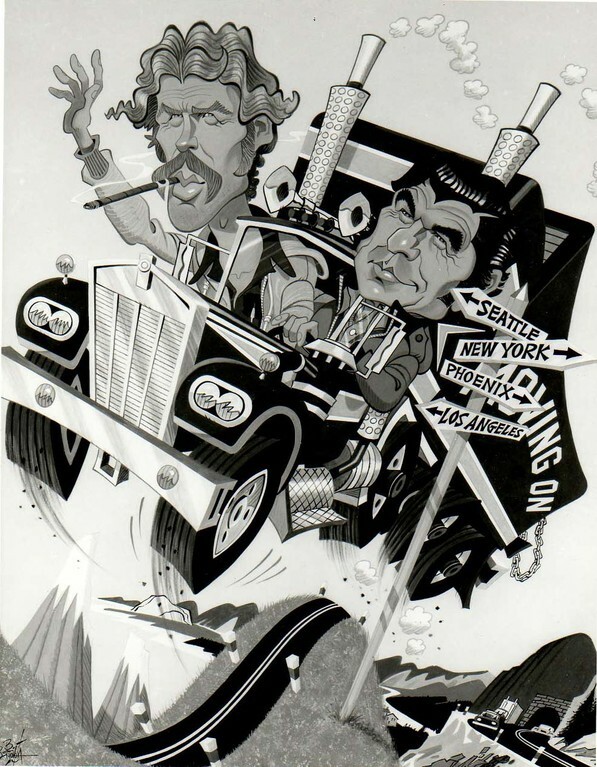 Movin' On is an American drama series that ran for two seasons (and a total of forty-six episodes), between 1974 and 1976. 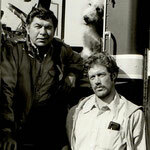 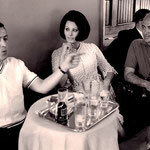 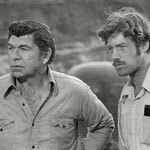 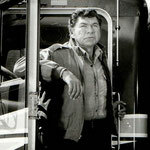 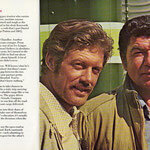 It originally appeared on the NBC television network. 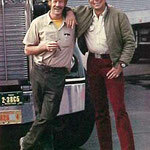 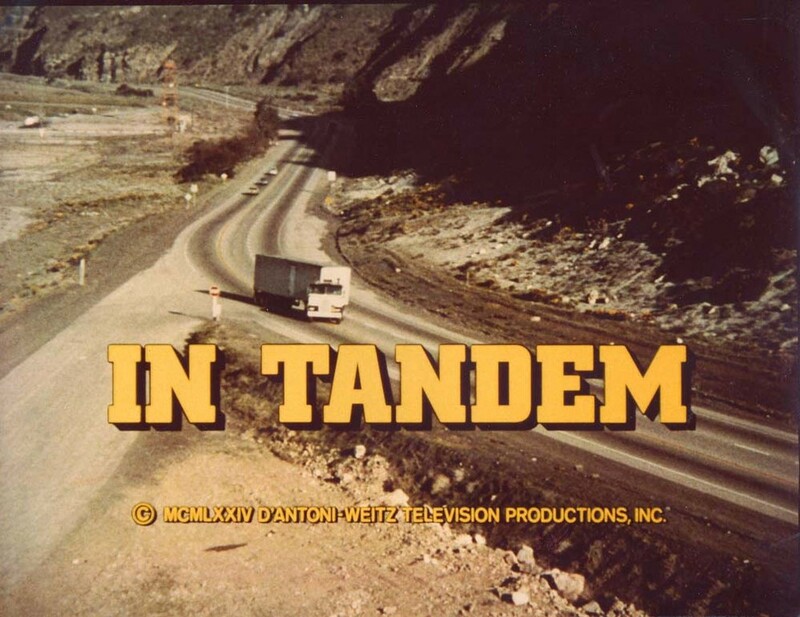 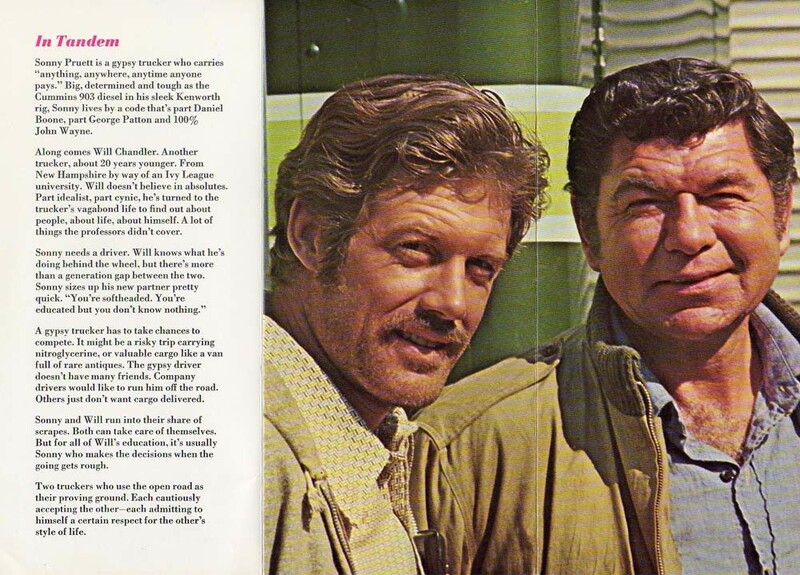 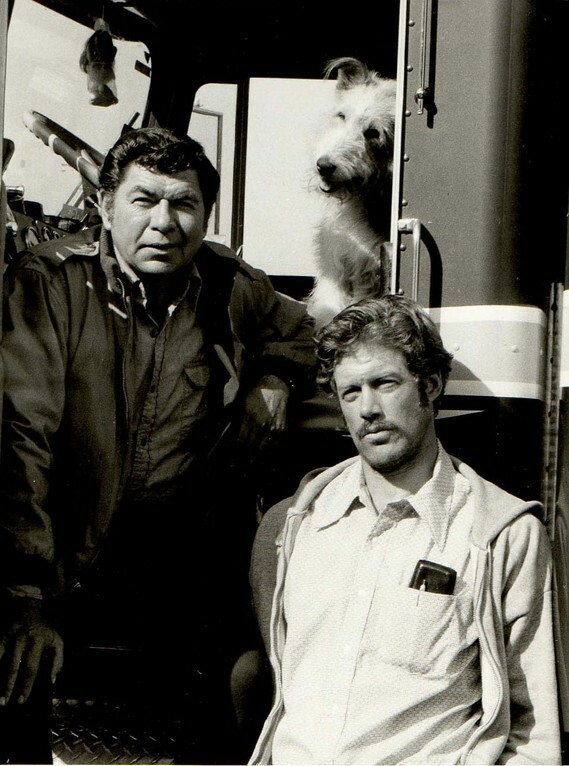 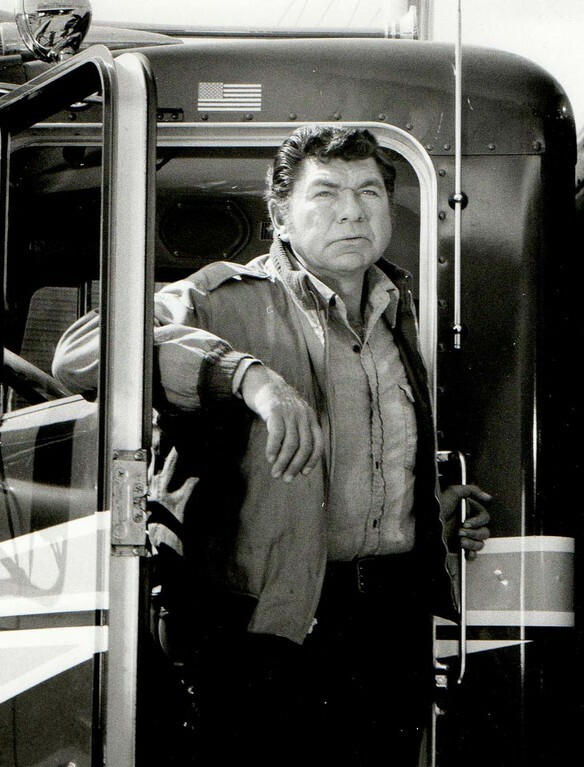 The pilot episode for the series was known as In Tandem. 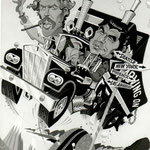 Watch your favorite Movin' On episodes on Hulu now! 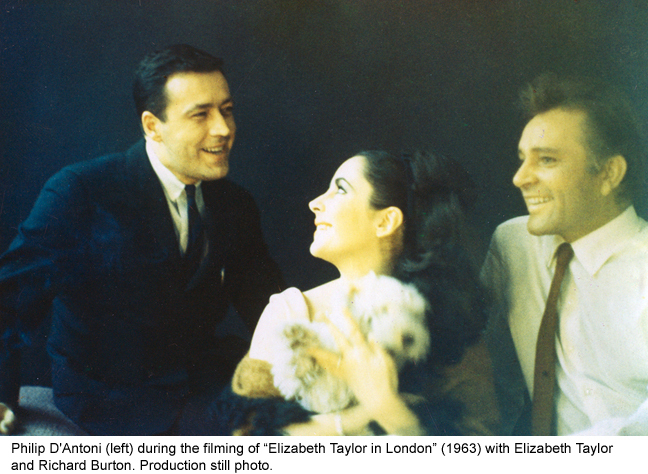 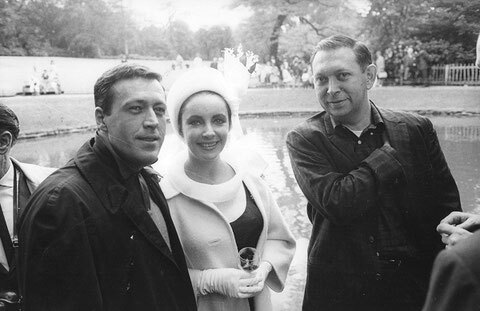 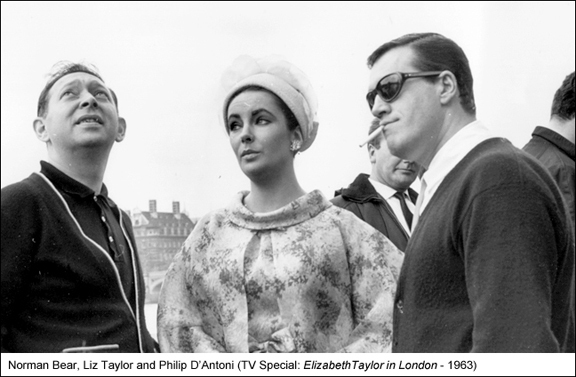 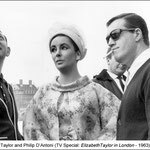 Elizabeth Taylor in London was a CBS-TV television special broadcast on 6 October 1963 that was directed by Sidney Smith and co-produced by Philip D'Antoni and Norman Baer. 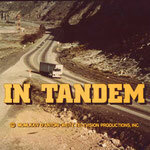 D'Antoni's second Special produced for television. 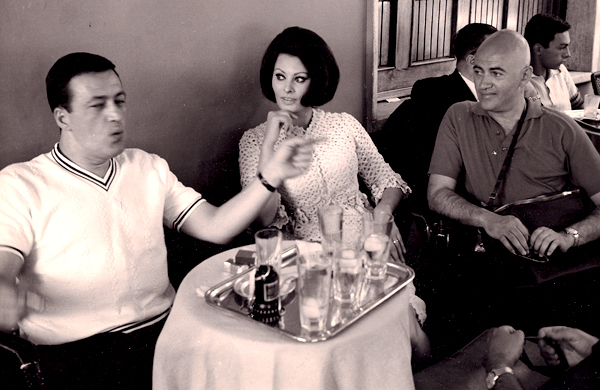 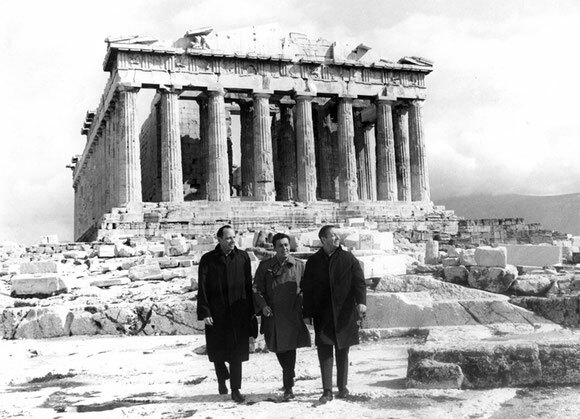 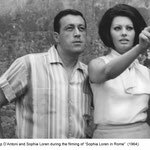 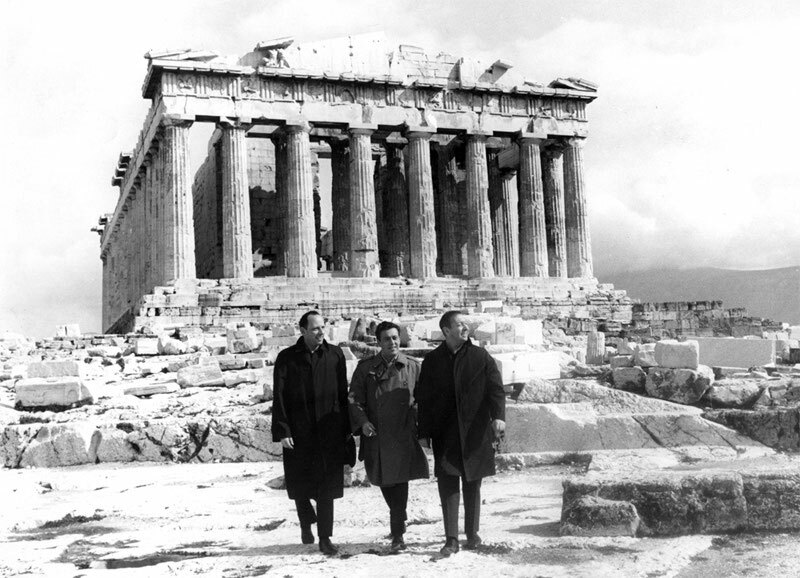 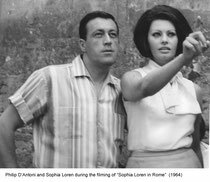 Melina Mercouri takes viewers on a tour of Greece.